Amy Carroll loves connecting a community through cultivating tender hearts and strong voices. There’s nothing that delights her heart more than moving through life with Jesus and her tribe of tender-spoken women. 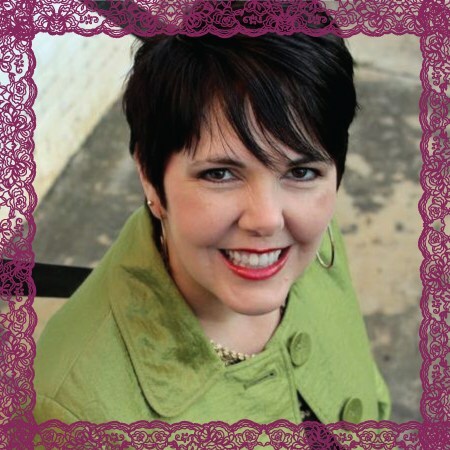 Amy is the author of Breaking Up with Perfect, a member of the Proverbs 31 Ministries speaker and writer teams and co-host of the Grit ‘n’ Grace podcast. She loves traveling all over the world and adores hearing the God-stories of women at her events. As a consummate southern girl, Amy loves words that shape a great story and a challenging idea. She writes monthly devotions for Encouragement for Today, weekly blog posts at amycarroll.org and revels in podcast conversations with Cheri Gregory at gritngracegirls.com. She has been interviewed on numerous podcasts as well as radio programs including Focus on the Family. Amy also loves to help other speakers give birth to their messages. She is the founder and speaker coach of Next Step Coaching Services which provides one-on-one training for Christian speakers and writers. To inquire about having Amy speak for your next event, visit proverbs31.org/speakers or call the Proverbs 31 Ministries office at 1-877-731-4663.